Expect a Higher Level of Service. We are committed and passionate professionals who put our clients' best interests and satisfaction above all else. Our team's determination to cater to our clients' specific needs coupled with our market expertise, attention to detail, and superior negotiating skills allows you to receive first class service coupled with the Best product options in the Industry. Fairway Independent Mortgage Corporation, is one of the top mortgage companies in the US. Being one of the best means full and unwavering commitment to our cause – helping you realize your dream of home ownership. 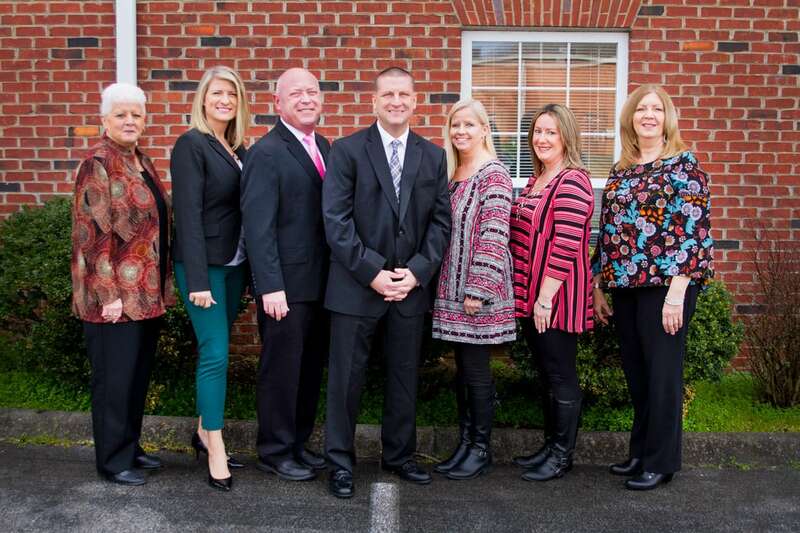 We’re a national leader with a local face and a team of knowledgeable experienced professionals ready to serve you right in your neighborhood. With a presence across the nation and local market knowledge, we are able to leverage better programs, rates, and terms for you. We specialize in zero down payments, housing grants, and 100% financing loans, as well as more traditional mortgages. 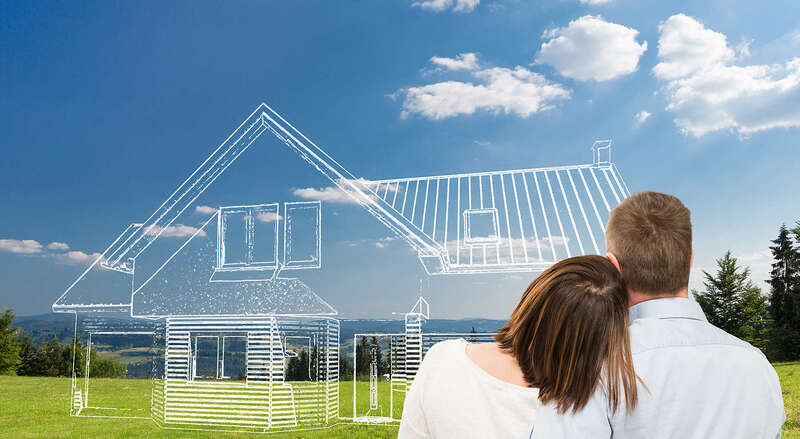 With these programs, our team helps you take the steps necessary to get into that dream home or begin to invest in real estate. Interest rate is the contractual rate that you agree to pay for your mortgage loan. This rate is used to calculate the interest portion of your monthly mortgage payment. Annual percentage rate (APR) includes your interest rate and factors in the prepaid finance charges to give you an average yearly rate. APR can be a good tool to use when you're comparison shopping for rates.